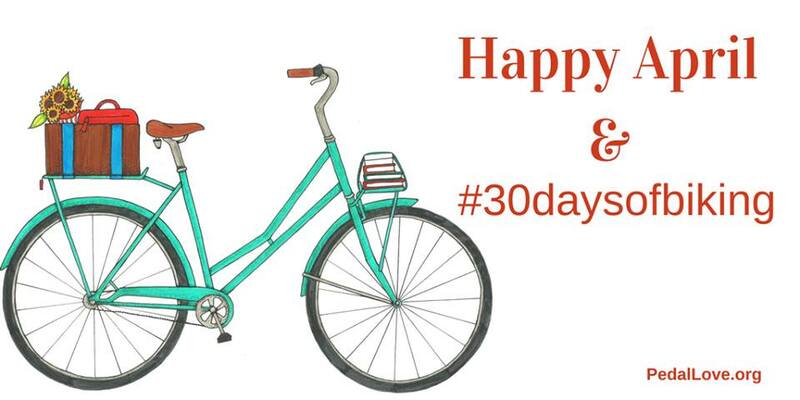 I’ve written enough times on the power of bike challenges and other forms of commitment to new habits that for this year’s #30DaysOfBiking “yes you should give it a try” post I’m just going to link to them and say go pledge #30DaysOfBiking here. Seriously. Because even if you don’t ride your bike every single day in April, I bet you’ll ride it more often than you would have without that commitment.